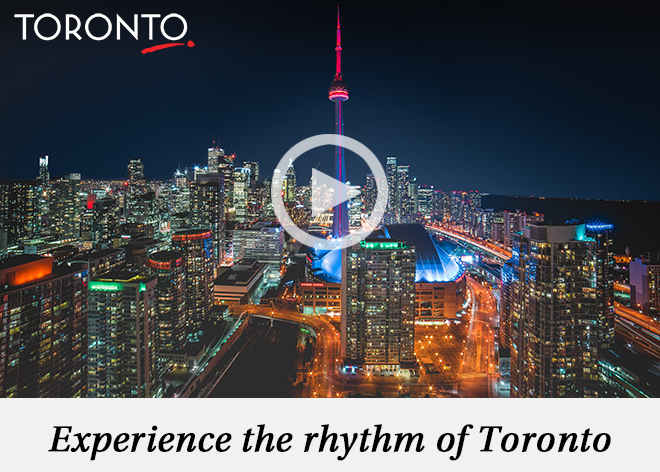 Experience the Rythym of Toronto! Immerse yourself in the diversity, artistry, and trendy urban culture of a remarkable city. Breathtaking attractions, eclectic neighborhoods, delicious cuisine, and luxurious accommodations is what you’ll find in Canada’s Downtown. 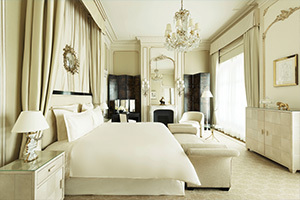 All with exclusive Virtuoso amenities. The views are different here. Discover incredible worldwide destinations with detailed information on more than 1,200 Virtuoso-preferred hotels and resorts. Use this directory to collaborate with your Virtuoso travel advisor and customize your next extraordinary getaway. 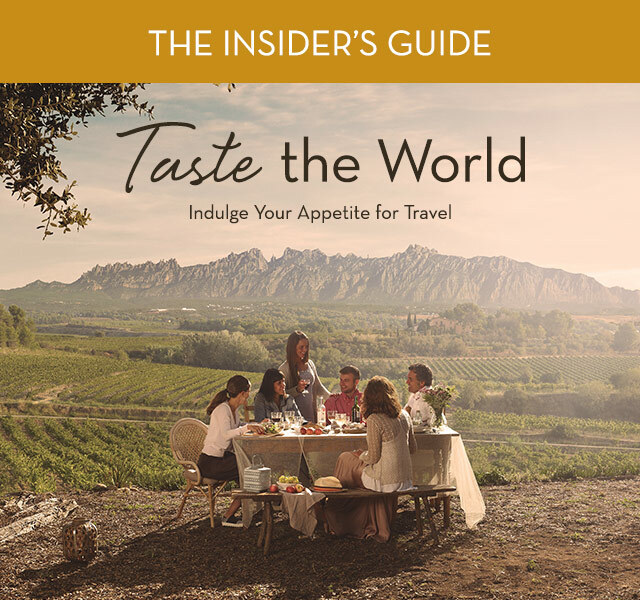 As you peruse the listings, you’ll find valuable information, including insider tips from Virtuoso travel advisors to help you make the most of your time, as well as exclusive hotel and resort amenities. 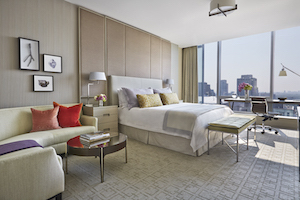 Everything from room upgrades and free Wi-Fi to extra perks like spa treatments and three-course meals – all complimentary and available through your Virtuoso travel advisor. 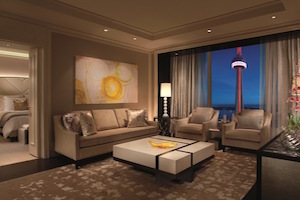 Enjoy exclusive amenities compliments of your Virtuoso travel advisor. 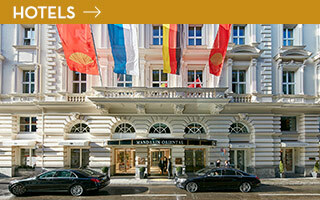 Pick your dream travel destination and compare hotels and resorts. Explore 54 pages of inspiration for trips around the globe. Your key to finding the perfect stay at a glance. The votes are in, and these are the top picks. Hotels and resorts opening soon. Find your ideal cruise experience and see the world in style. Don’t wait to start planning your next vacation. It’s Time To Plan Those 2018 Vacations! Don’t wait to start planning your next vacation. CALL NOW to schedule a complimentary consultation with Trish! We’ve compiled the ultimate trips of a lifetime, which include special perks (think free nights and generous credits) to help you live your dreams in 2018.
please add the domain email.virtuosoemail.com to your address book or safe senders list. 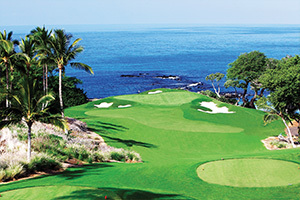 This email was sent to trish@simplycustomizedtravel.com by Virtuoso. To discontinue receiving email at this address, please click here. please click here to contact your travel advisor to unsubscribe. 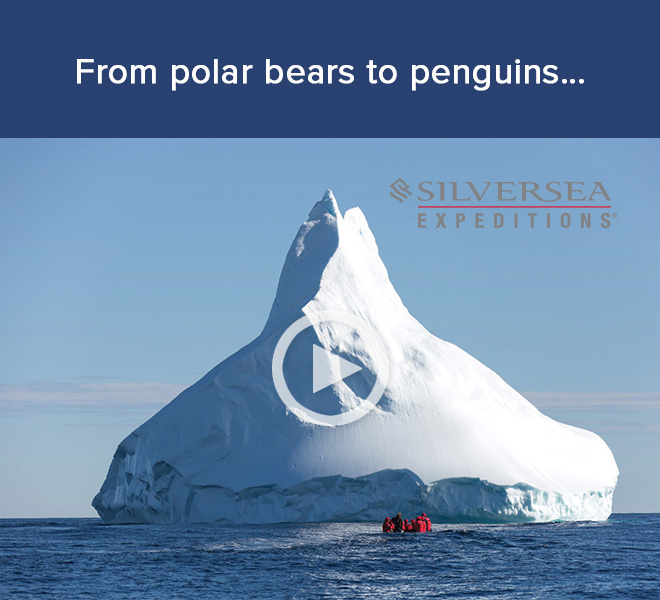 Silversea’s Explorations – Polar Bears to Penguins! 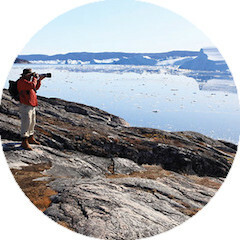 Up to $600 shipboard credit on expeditions to the Arctic, Patagonia + beyond. 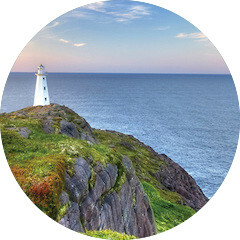 Venture to some of the purest destinations on the planet – from the Arctic Circle to Patagonia and the rocky Canadian coast. Your all-inclusive expedition comes with a team of experts, complimentary excursions, up to $600 shipboard credit for Virtuoso guests, and much more. You Need To Add Slovenia To Your Bucket List – NOW! I loved my visit to Slovenia in the fall of 2016, and think that everyone should add this hidden gem on to their bucket list. There’s literally something for everyone! This is Bled, Slovenia – one of the most beautiful places I’ve ever visited! In order to visit the the Pilgrimage Church of the Assumption of Maria and its steep staircase and bell tower in the middle of Lake Bled, you must go by traditional Plenta boats. Just as you would have if you visited way back in the year 1590! You can read more about Slovenia in this issue of Virtuoso Traveler Magazine! 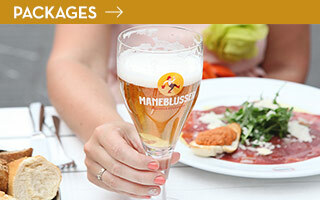 Customize a gastronomic getaway that includes everything from private cooking classes to a coveted table at a Michelin-starred restaurant. 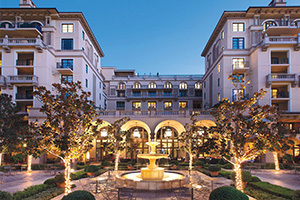 Virtuoso Hotel Bookings w/Free Amenities! 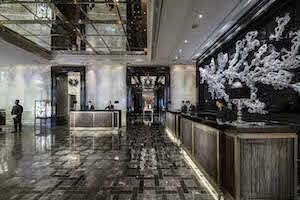 As my valued client, you can now enjoy the convenience of browsing and booking over 900 curated, Virtuoso luxury hotels online without sacrificing the value, amenities and VIP treatment I know you love. 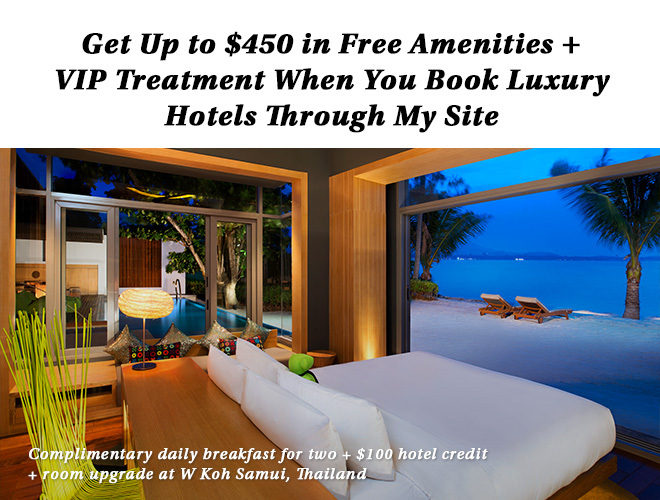 Unlock direct access to only the finest Virtuoso-preferred hotels worldwide, and still enjoy up to $450 in free amenities including resort credits, airport transfers, free daily breakfast, upgrades, and unique experiences. I’ll still manage your reservations, and tend to all your VIP details, of course. Don’t hesitate to contact me if I can assist. 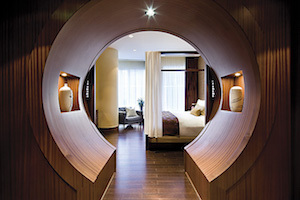 I do hope you’ll enjoy this added hotel booking feature, exclusively for my clients. please add the domain email.virtuosoemail.com to your address book or safe senders list.This email was sent to trish@simplycustomizedtravel.com by Virtuoso. 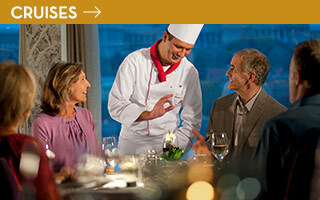 Virtuoso Travel’s Specialty Cruise Collection! 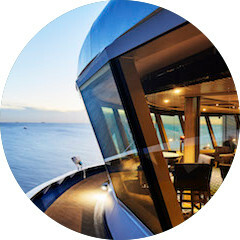 If you’ve been searching for a different type of cruise experience, here are some exciting options to consider. An expedition sailing to the untouched wilderness of Antarctica. A river cruise down the Danube with bike tours in each port. An intimate yacht journey into small harbors and ports that larger ships can’t access. And more! 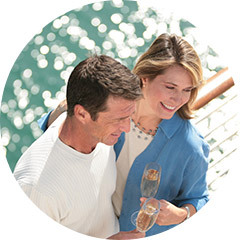 Plus, you’ll receive exclusive benefits, like private shore experiences and shipboard credit, only by booking through me, your Virtuoso travel advisor. I am excited to share my knowledge and custom planning services with you. Let’s talk soon! Browse our 2017 Catalog for more travel ideas. Turkish Culture – Vist Cappadocia! Rising from the stark Anatolian plains, Cappadocia is a fairytale landscape of towering stone chimneys atop ancient underground cities. 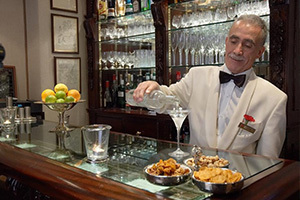 Let your Virtuoso travel advisor design an unforgettable experience just for you.